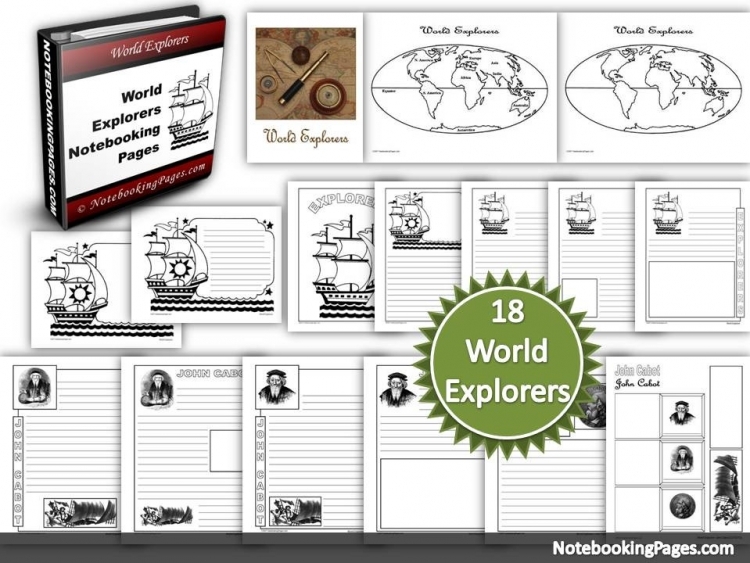 We are always excited about any free Montessori curriculum download that we come across. I confess, there aren’t many out there. These are the things that would’ve made my journey of doing Montessori at home so much easier. 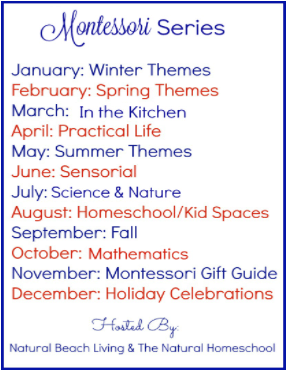 This is why I wanted to share this wonderful and very helpful list of Montessori practical life activities! Come and take a look at what I put together and download your own copy of this free Montessori preschool curriculum! If you want to get a free list of the top 10 Montessori works for each of the Montessori subjects, go HERE. 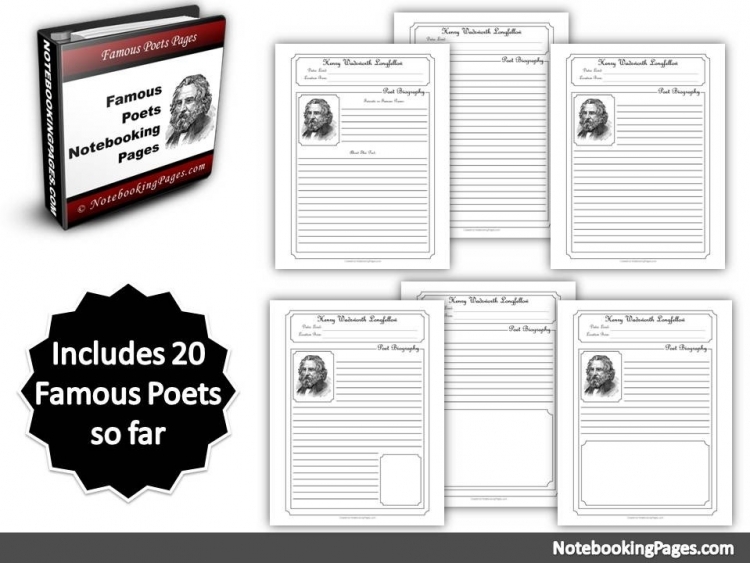 It is a great overview on how to get started with all of the subjects. 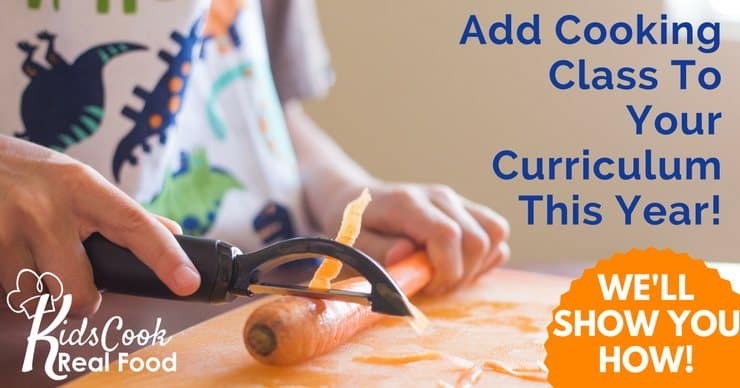 If you want a more focused approach for Montessori Sensorial activities, go HERE. This post goes more in depth when it comes to Montessori Practical Life. 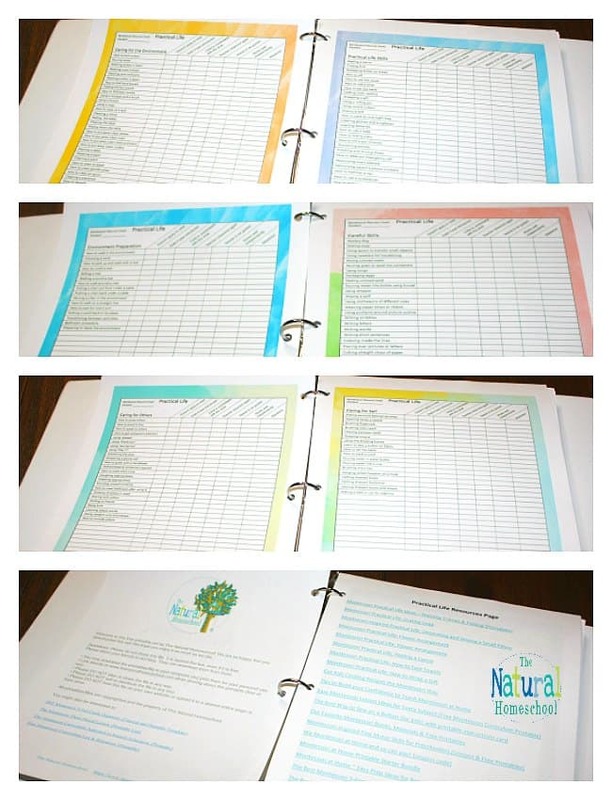 I have made a beautiful cover page that you can put on the outside of your binder to spot it quickly and 6 lists with many Montessori Practical Life ideas for you to do with your child at home. 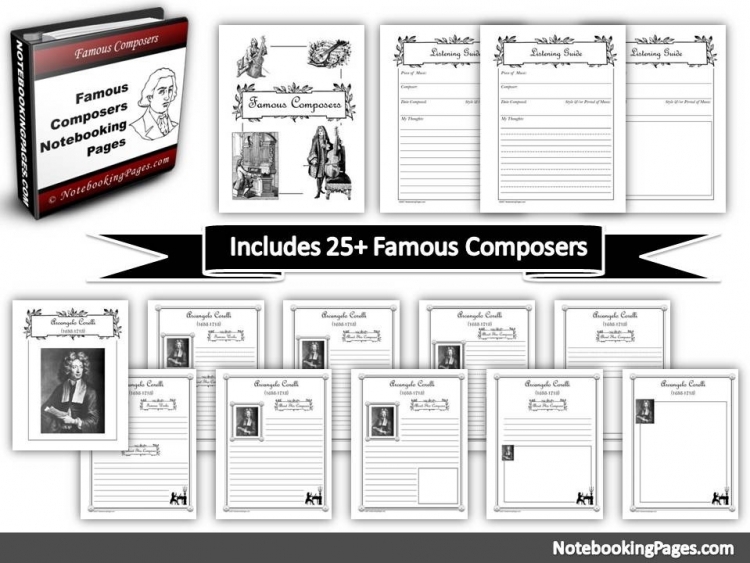 With this Montessori curriculum free download, you get the 6 lists I mentioned above. All of them have Practical Life activities, but they have slightly different focuses. We have Environment Preparation (I advise starting with this list), careful skills (fine motor skills, basically), caring for self, caring for others, caring for the Montessori environment and Practical Life skills in general. 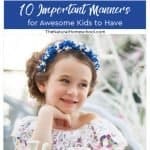 There are many, many ideas on these 6 lists, but I also left some open spaces for you to cater to your child and add more Practical Life ideas that you feel your child would benefit from. So look through and see if you want to cover each list one at a time or use them simultaneously. NOTE: I did not put the Montessori Practical Life activities in order from easy to hard of in the order they should be presented. I say you play that by ear and see what your child is capable of. NOTE 2: Many of you might be wondering when to start these lists. It depends on your child, to be honest. You can try some of these as early as 2 years of age, but if the child isn’t normalized yet or isn’t ready, move on to another activity. 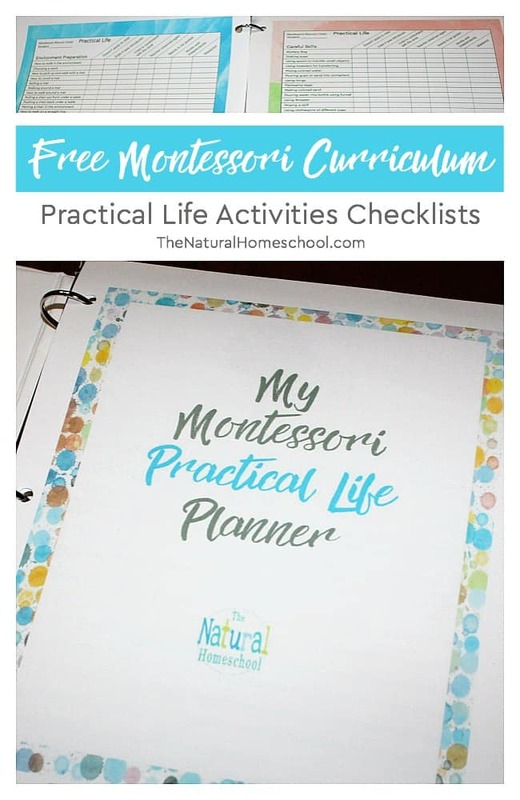 While I do not go into detail on the Montessori Practical Life materials that you need for each activity, I do include an 8th page (beside the cover page and the 6 lists) with a list of clickable links that take you to free Montessori lesson plans. Many of the activities that I mentioned on the lists are there. They can guide you through on how you can carry out these Practical Life activities and the materials you needs for them. 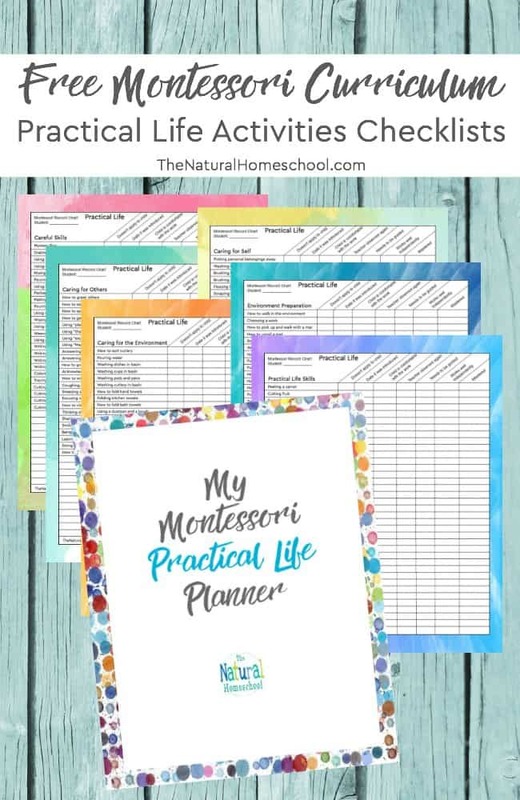 This set of lists will be the perfect Practical Life introduction for any parent that wants to incorporate Montessori at home as a part of their homeschool or as part of their preschool experience before starting school. Even Montessori guides can benefit from having these lists because they are a great starting point for one of the most important and most basic skills for a human life to move toward independence, self-reliance and the ability to make the right choices. 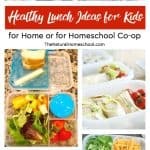 I decided to offer this homeschool Montessori preschool curriculum for free because I really feel that so many parents will benefit from it and I am sure you will love it. I give you a guide, but also leave room for you to add your own ideas. When it comes to Practical Life activities, this is a great set. You might be interested in more. Below, you will see a great bundle of 3 of our most popular Montessori Materials at an amazing price. It is a Montessori at Home eBook to build your confidence and start you on the right path, a Montessori at Home Planner to show you exactly how to plan your Montessori works. It offers great visuals on what you’re doing and a great roadmap to take you on where you want to go. 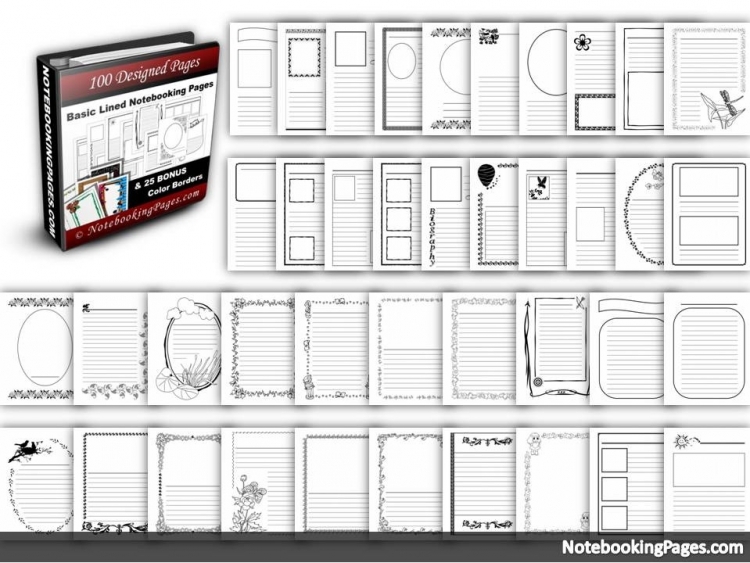 Also, an amazing mega bundle of 48 3-part card sets on any and every subject you can imagine. Now it’s your turn! To get this beautiful download and be on your way to a successful and happy Montessori at home experience, enter your email below and check your inbox for the PDF file info. 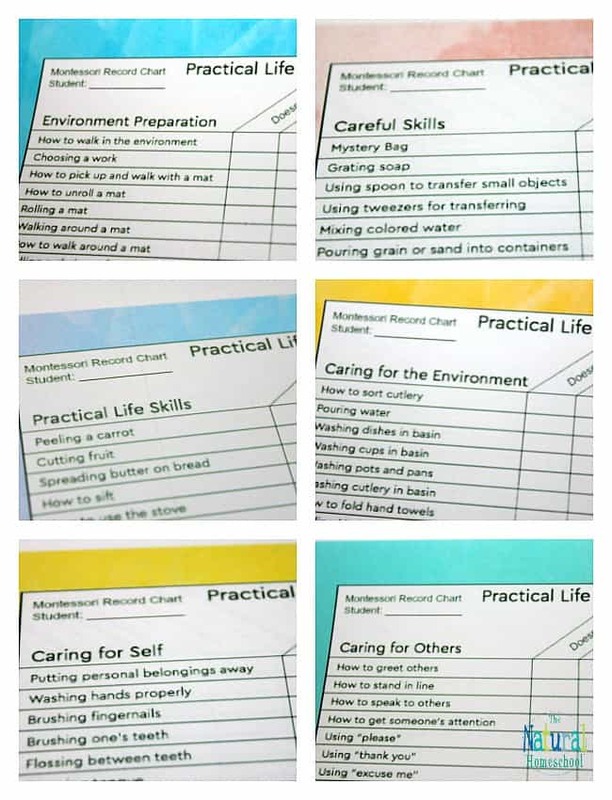 Thank you for checking out our Free Montessori Curriculum ~ Practical Life Activities Checklists! We hope that you have found many wonderful and helpful Montessori Practical Life ideas! This looks like a great planner and Montessori list.